The days following a primary election are usually uneventful. Most politicos take a few days to reset themselves and clear their minds before launching full tilt into the general election melee. Even with that being the case, there are still enough Alaska political tidbits for us to offer a bonus edition of our incredibly popular column, Friday in the Sun. 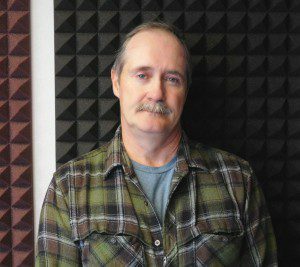 Lefty Endorsement Train — Fairbanks Daily News-Miner this morning is reporting U.S. Senator Lisa Murkowski has picked up the endorsement of the National Education Association (NEA) — the largest teachers union in the United States. Now that the primary election is over expect to see a slew of left-leaning endorsements for the senator from such groups as unions, native corporations, and their ilk. The fact that their only other options are Alaska Democratic Party nominee Ray Metcalfe, who the Democratic establishment outright rejects, and Independent Margaret Stock, who many personally dislike, will make such endorsements of Murkowski all the more likely. In fact, we have been told by several excellent sources that Anchorage Mayor Ethan Berkowitz has already offered Murkowski his endorsement. Don’t expect former Senator Mark Begich to go that route, Hilltop Public Solutions, the political consulting and campaign management firm he is working for, has been working for Stock’s campaign. Ketchikan Race Takes Shape — The Alaska Division of Elections has now approved the petitions of two candidates for House District 36 (Ketchikan/Wrangell). One of them is incumbent Rep. Dan Ortiz and the other is right-wing Constitution Party candidate Kenneth Shaw. The entry of Ortiz was expected, but Shaw’s is a complicating factor for the Alaska Republican Party. 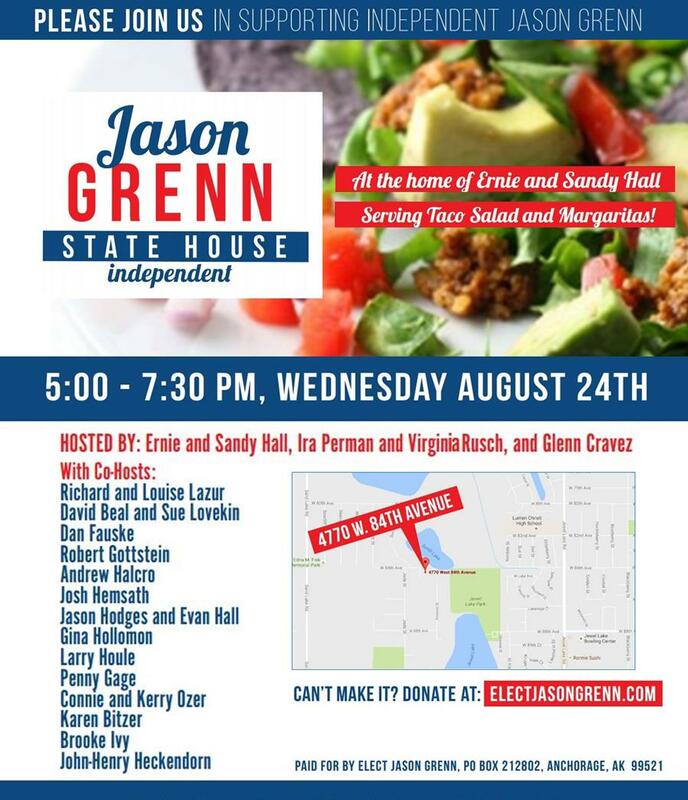 They think they have a good shot to take out Ortiz, who has caucused with the Democrats since joining the Legislature, with Republican challenger Bob Sivertson. 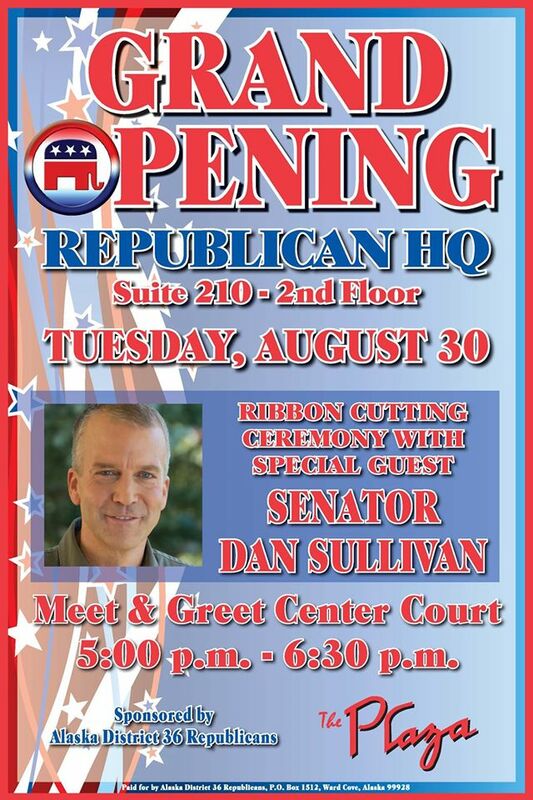 Republicans are going so far as to open a field office in Ketchikan next week. In this election climate, Shaw is likely good for a 5-10% protest vote on the right. That and the fact that there is no Democrat in the race makes GOP dreams of taking out Ortiz an uphill climb. 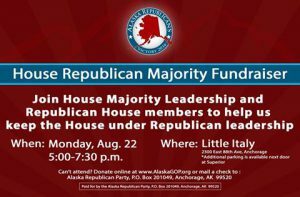 Sitting In Judgement — Fill-in hosting for Anchorage Republican radio mouth Dave Stieren Friday has cost Samuel Moore his spot on the Alaska Republican Party State Central Committee. Moore expressed on air his opposition to the idea of voting for GOP Presidential nominee Donald Trump and the party has now decided that openly stating opposition to any of the party’s nominees while sitting on the SCC is a no-no. It wasn’t in 2010 when half the SCC did exactly that to support Sen. Lisa Murkowski over the party’s nominee Joe Miller, but didn’t feel the need to resign their positions to do it and weren’t punished in any way for it. It’s worth noting most of those folks still sit on the SCC six years later. 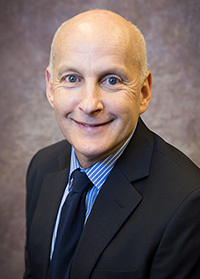 Has Anyone Noticed — Baring truly bizarre general election outcomes in Kenai-Soldotna and South Anchorage there will now be both a Rep. Kopp and a Rep. Knopp in the Legislature next year? And they both hail from the Kenai area. Do you think that will cause some problems? Up And Down Week — Indy Senate Candidate Margaret Stock got some good coverage this week from four-time Iditarod winner Jeff King’s decision to abandon his support of Sen. Lisa Murkowski and endorse Stock. That was pretty good. We noticed something that isn’t such a good sign. In recent media reports and Facebook postings, a Jane Sheehan is identifying herself as Stock’s campaign manager. That makes Stock’s third campaign manager in seven months. She had former Martin O’Malley staffer Mike Edwards start her campaign, then in April moved on to Keith Rosendahl, a veteran Democrat campaign staffer. Now it appears Sheehan has taken over since mid-July. According to her LinkedIn page, Ms. Sheehan was a Bernie Sanders regional field director prior to coming to Stock’s campaign. Going through so many professional campaign managers in such a short time is usually a sign things aren’t going well on a campaign. 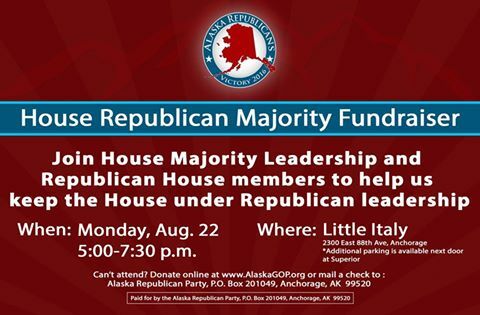 Party Party — Last night those hoping to compose a Republican-led House Majority caucus gathered at Little Italy to raise money for the Alaska Republican Party… Or was it more to demonstrate to potential caucus members the fundraising prowess of certain wannabe speakers? Notables in attendance included: Speaker Chenault, Rep. Charisse Millett, Rep. Dave Talerico, Rep. Tammy Wilson, Rep. Lora Reinbold, Rep. Cathy Tilton, Rep. Liz Vazquez, Rep. Gabrielle LeDoux, Rep. Lance Pruitt, Colleen Sullivan-Leonard, George Rauscher, Marilyn Stewart, Chuck Kopp, Gary Knopp, AK GOP Chairman Tuckerman Babcock, Anand Dubey, and lobbyists Ray Gillespie, Frank Bickford, and Pat Carter. There is no word on how much was raised, but that is a pretty good turnout of Republican legislators and legislators-to-be. Political Fly Into The Sun — If you have morsels you’d like shared in this column, please email us at mnsunak@gmail.com. 1 Comment on "Tuesday in the Sun!!! (August 23)"
That’s tragic that Samuel Moore lost his seat on the SCC for saying what many of the members of the SCC are thinking privately. 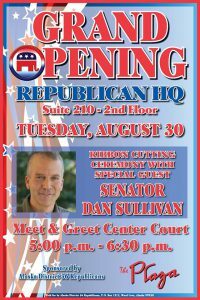 When I was on the SCC, there were many who agreed with me that Trump would be disastrous for the Republican party.